This entry was posted on May 22, 2018 at 3:31 am and is filed under Glade. You can follow any responses to this entry through the RSS 2.0 feed. You can leave a response, or trackback from your own site. 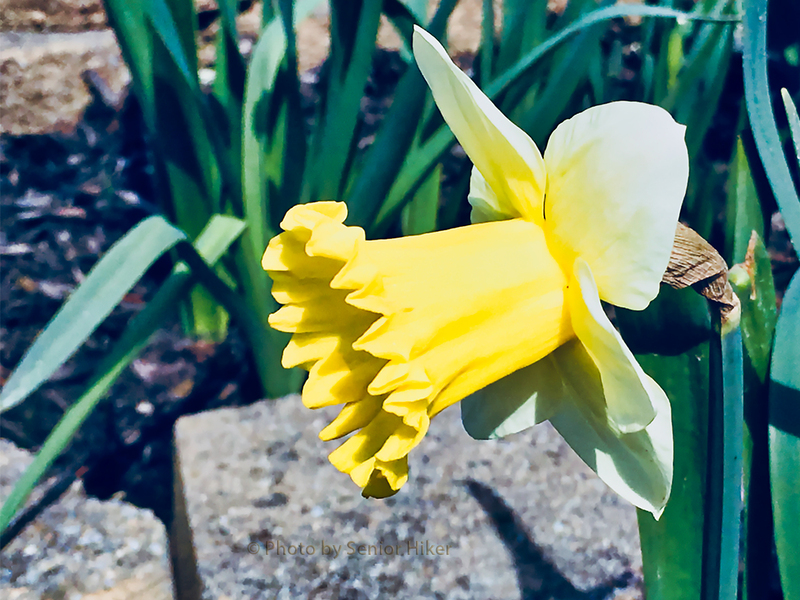 Oh how I love to Tiptoe through the Daffodils in our yard…. They are always SO pretty and like you, I love all of the varieties we have. Thanks for sharing. 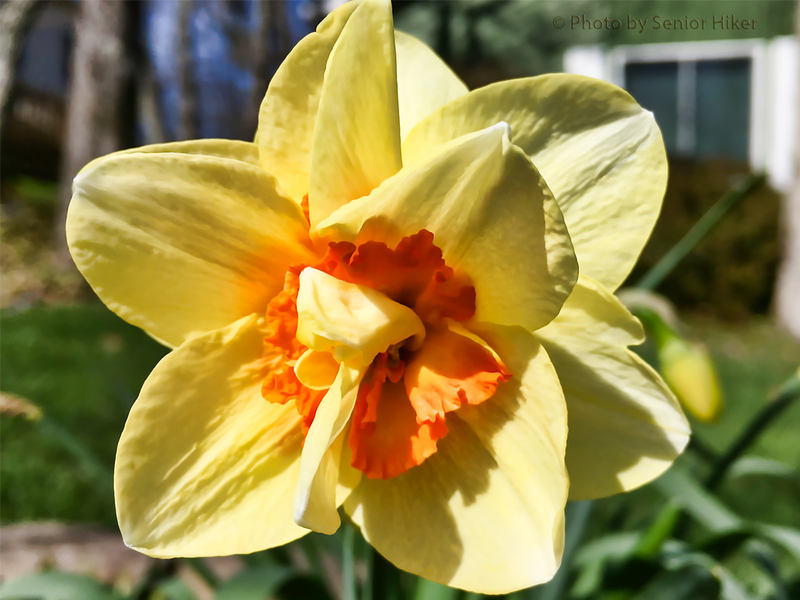 The Daffodils are gorgeous.I like the one with the orange trumpet. Hello. 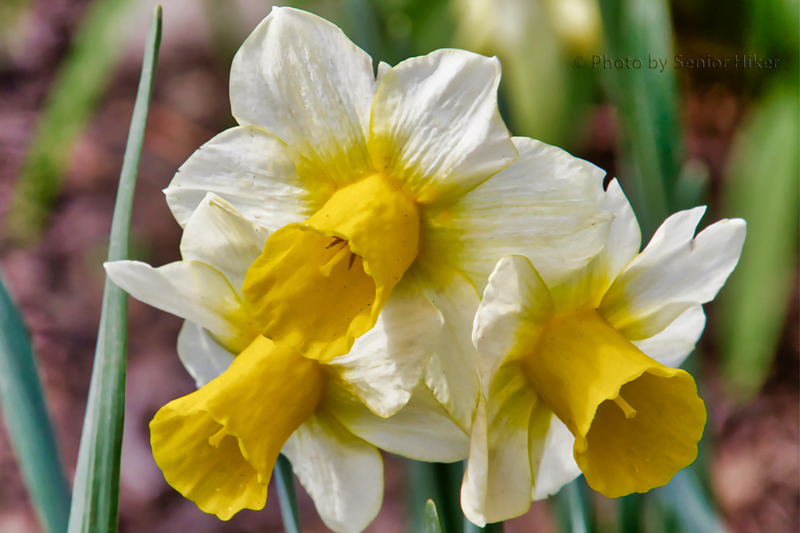 Daffodils are very beautiful but unfortunately I have never succeeded in growing them in Durban. I think our climate is too hot and humid for them to thrive. Lovely photos! 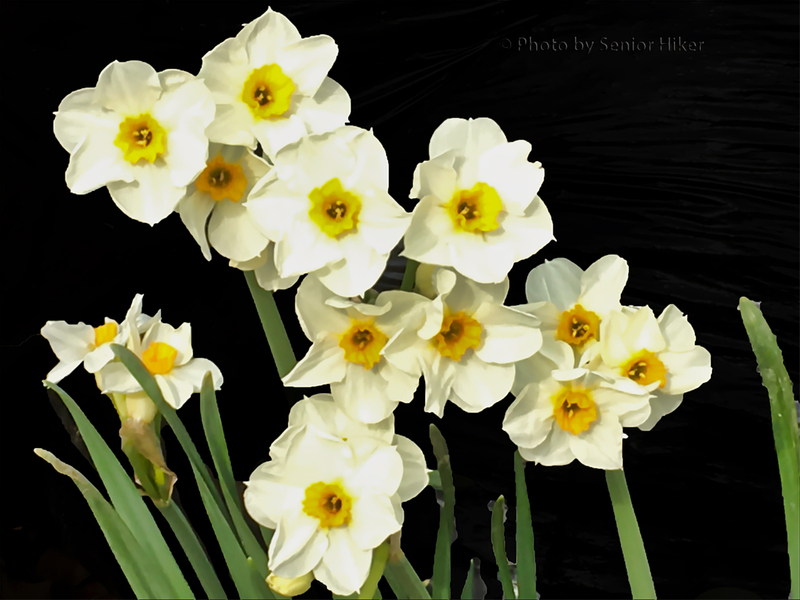 How lovely Daffodil photos! My favorite one is second from the top. Your yard is like a botanical garden. Incredible variety of so many different flowers! Beautiful photos. 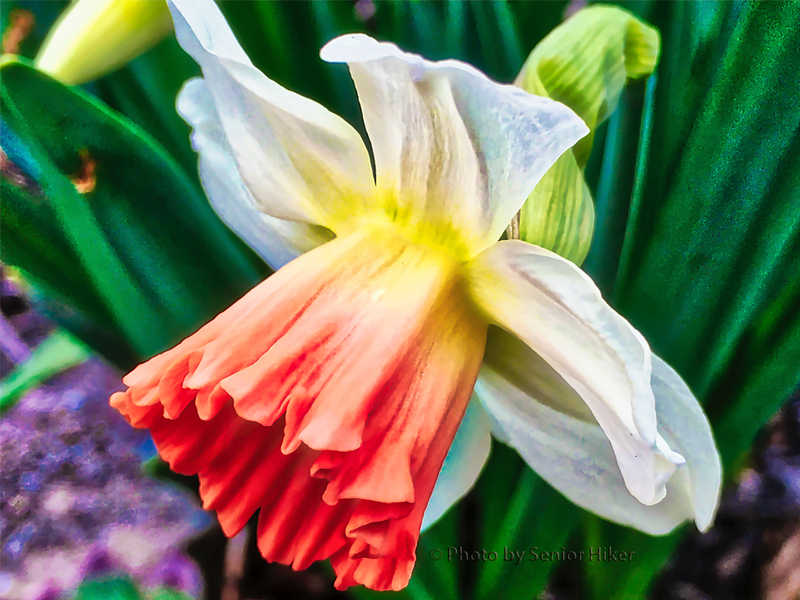 I love the multi-colored daffodils.